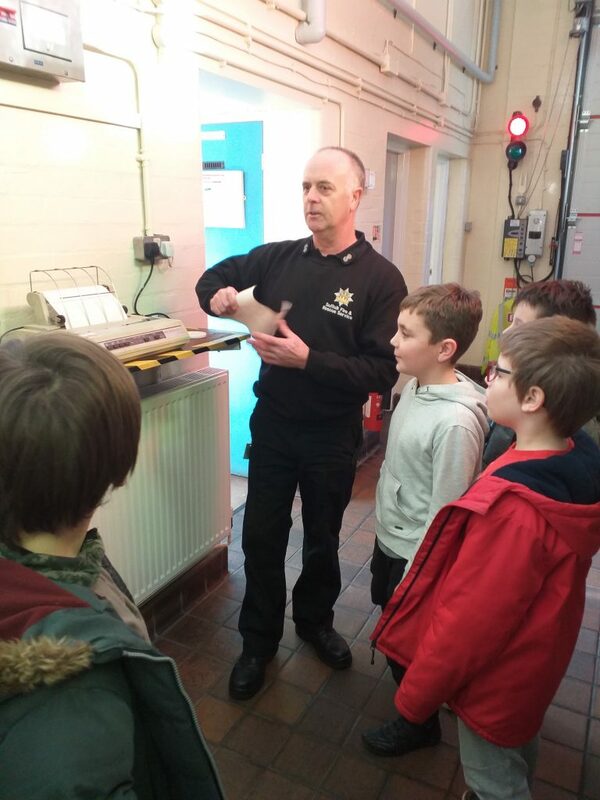 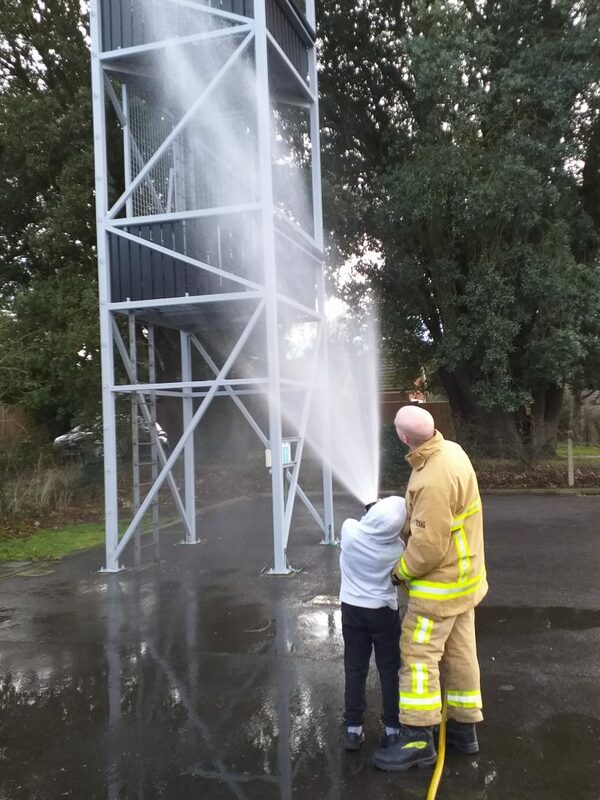 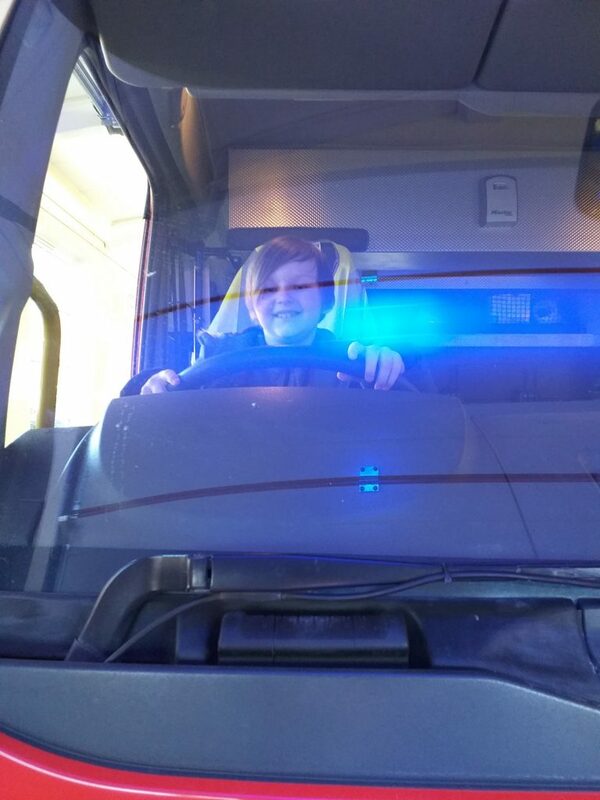 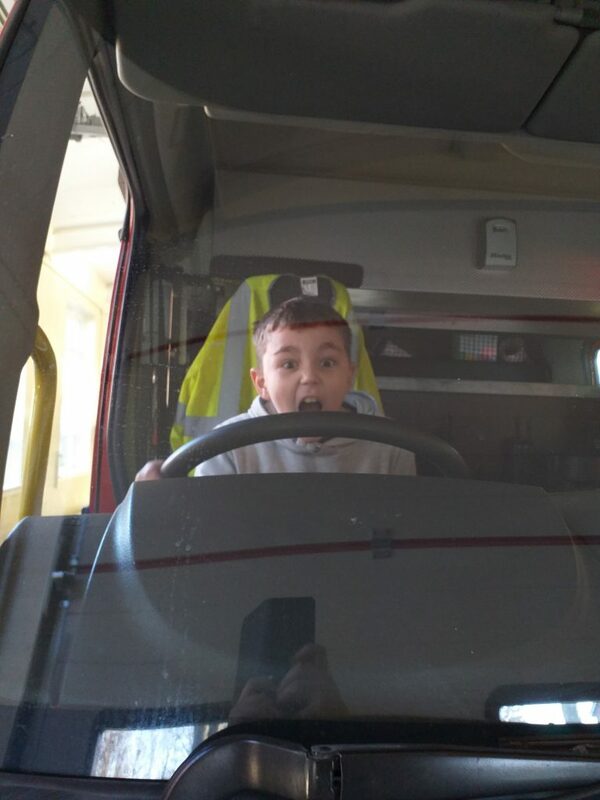 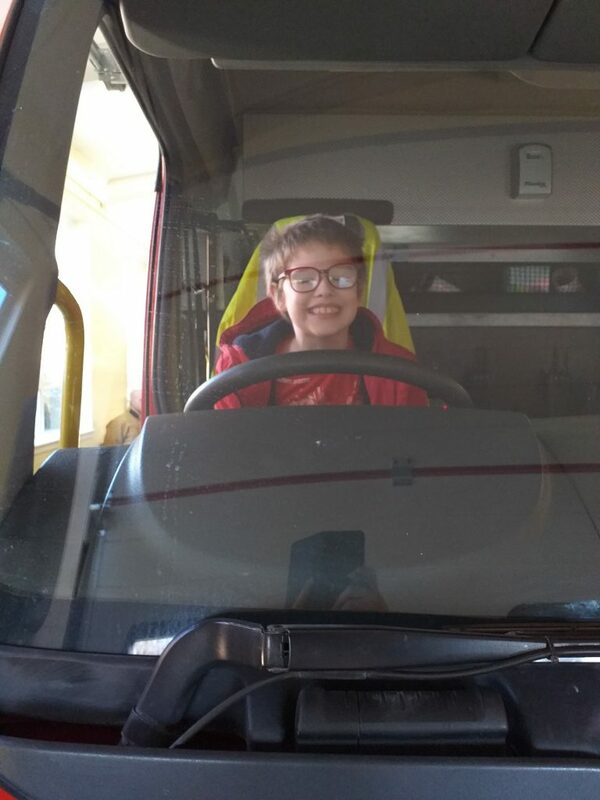 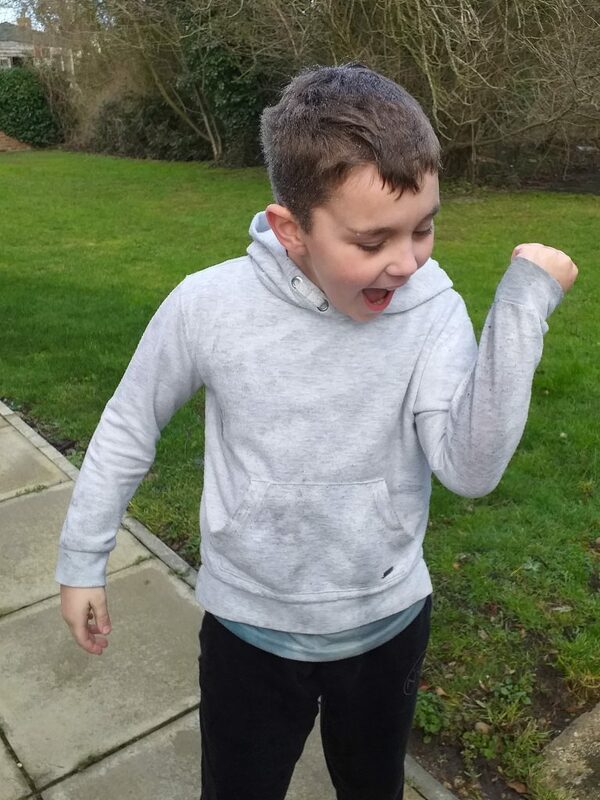 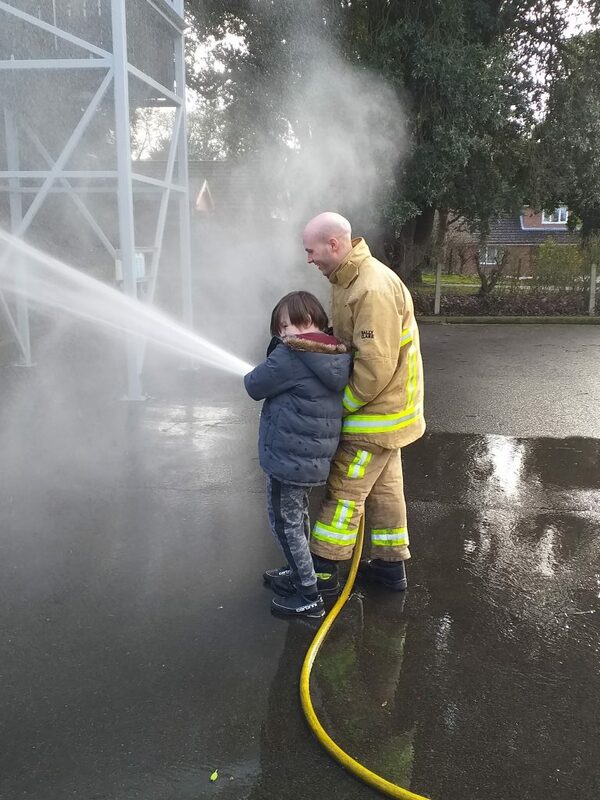 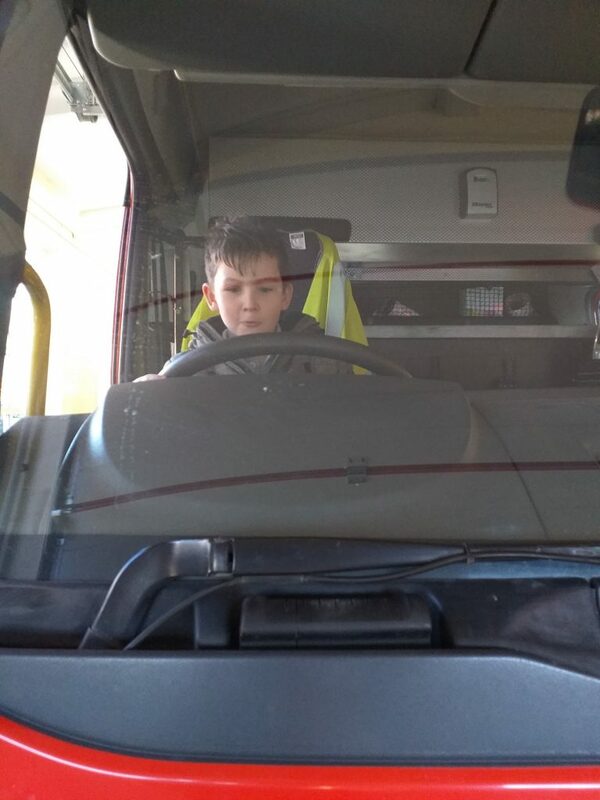 On Monday 11th February the year 4 class visited Halesworth Fire Station as part of their Superheroes topic. 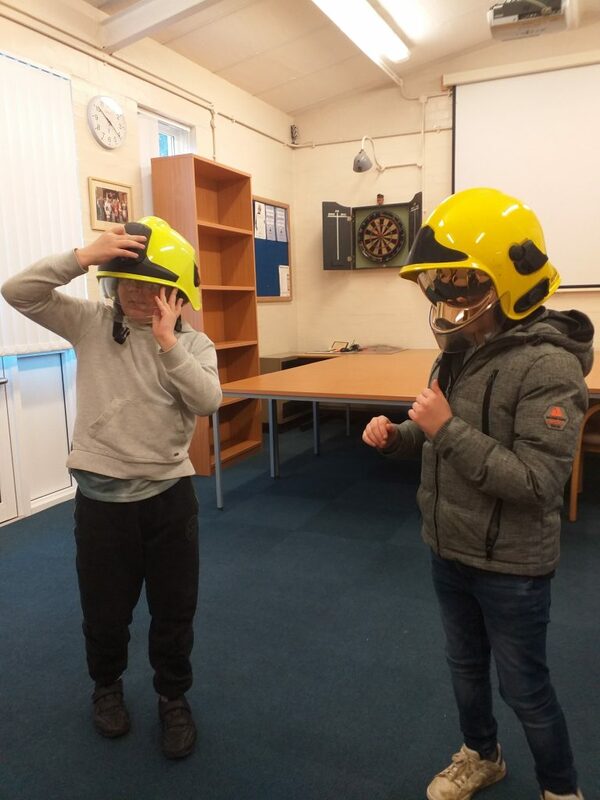 Throughout the topic they have been learning about real life superheroes and the significance they have had on people’s lives. 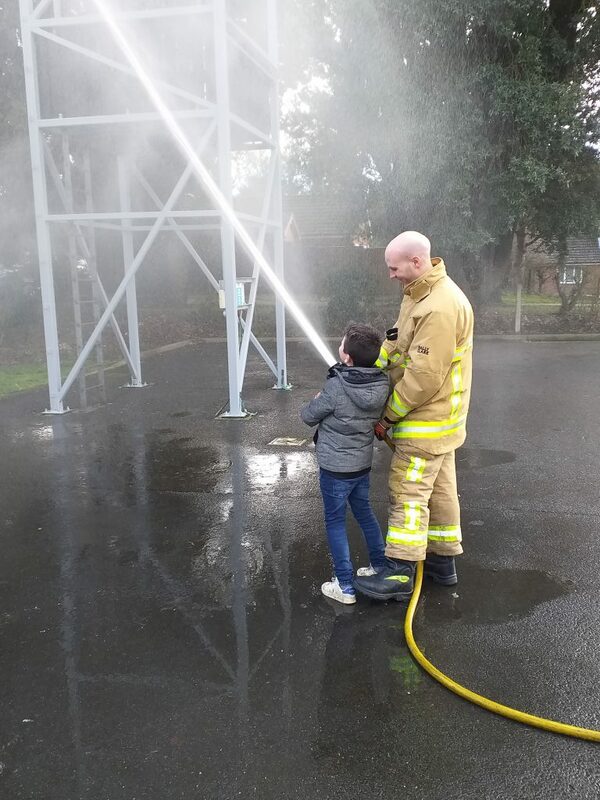 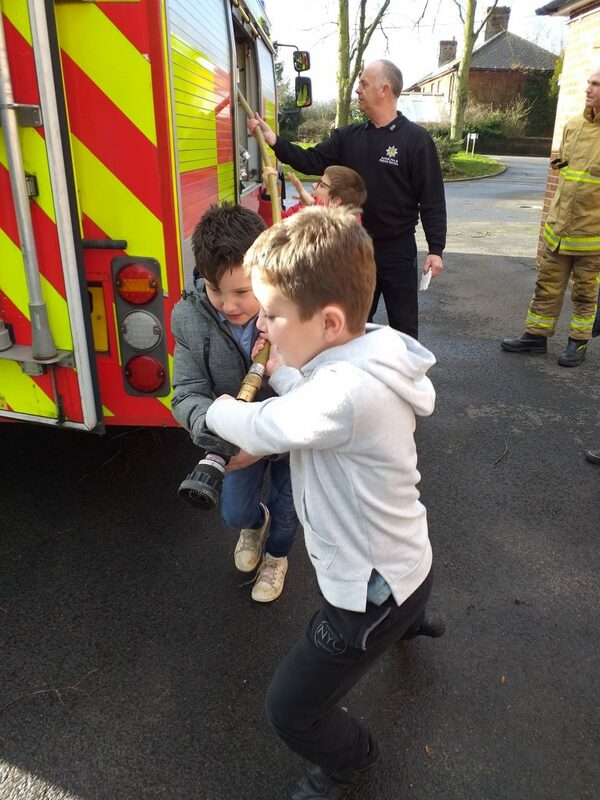 The boys had so much fun learning how to be a firefighter, how to keep themselves safe from fire, exploring the fire engine and the best part of the day by far was seeing the boys faces as they got to use the fire hoses. 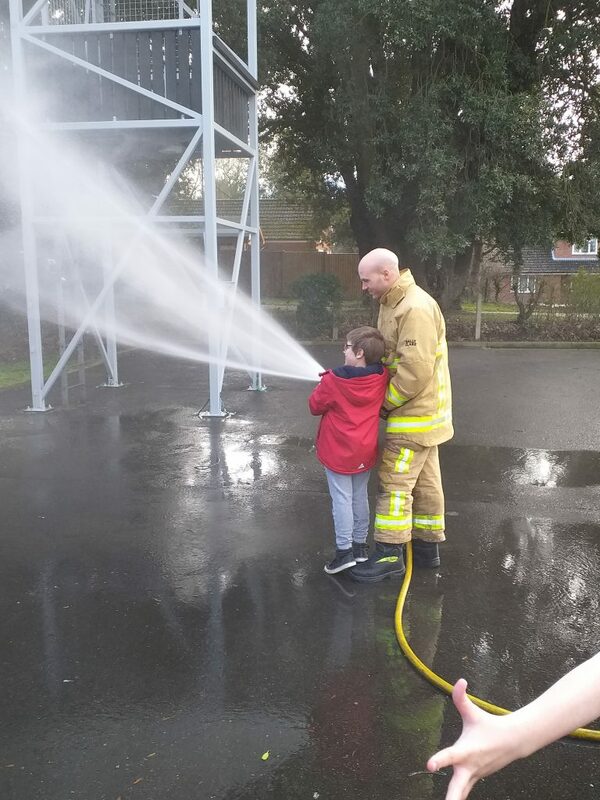 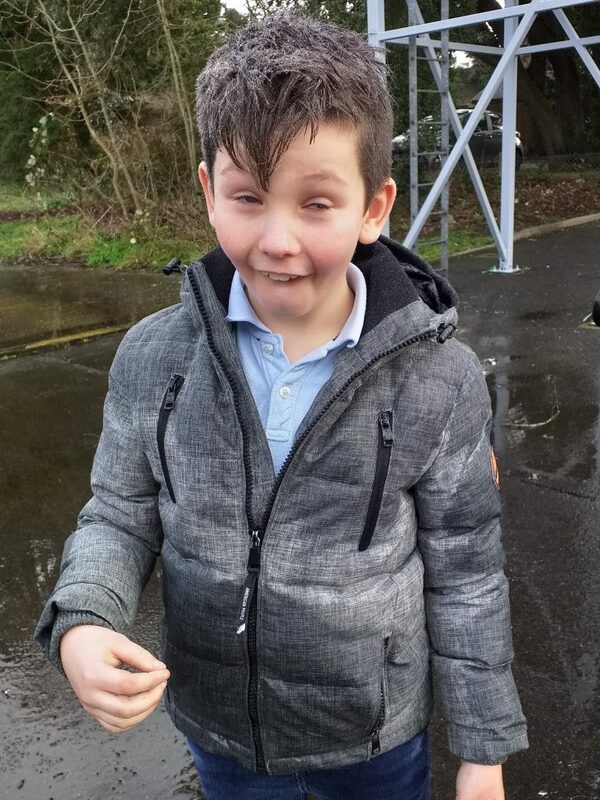 Let’s just say they all got very wet!